Many of us were too young to remember an Air Jordan commercial from 1985 – Hell, the first Air Jordan commercial I saw, was when Michael Jordan crossed the entire Fake Lakers team in slow motion (Air Jordan 12). 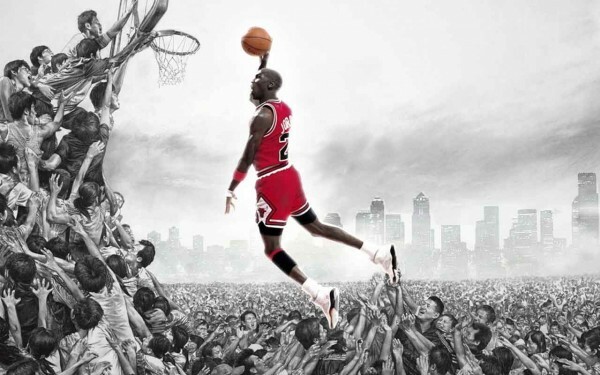 Compiled into one video is Every single Air Jordan commercial that ever aired on TV, starting from the Air Jordan 1 to the Air Jordan 23. For those that have 30 minutes of spare time, check out the video below. Quite a few missing, still dope though. Those old commercials were classics though… true classics.